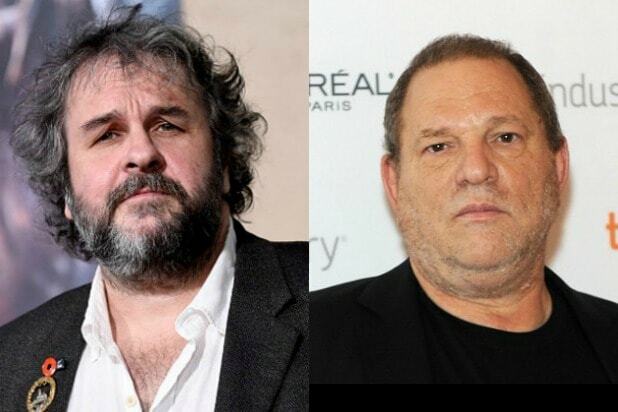 UPDATE: A spokesperson issued a statement on behalf of Harvey Weinstein on Saturday in response to Peter Jackson’s accusations that Weinstein was denying blacklisting actresses Ashley Judd and Mira Sorvino from being cast in the “Lord of the Rings.” Weinstein claims to have “had nothing to do with ‘Lord of the Rings. 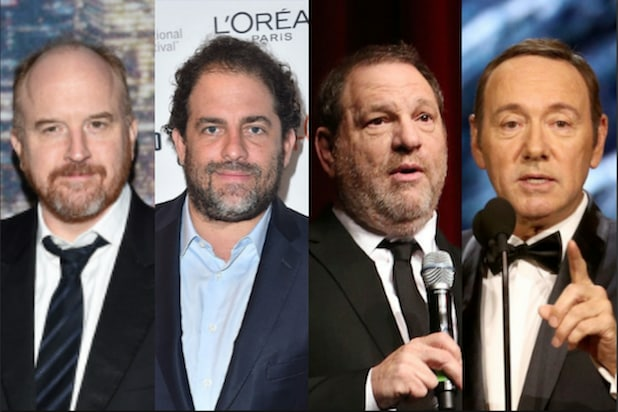 '” The disgraced movie mogul also denies being involved in casting decisions for “Bad Santa,” following director Terry Zwigoff’s claims Weinstein blacklisted Sorvino from that film as well. Below is Weinstein’s statement in full. Mr. Weinstein denies speaking with Terry regarding casting. That was a Dimension film and Harvey had nothing to do with it. PREVIOUSLY: Peter Jackson accused Harvey Weinstein of pushing actresses Ashley Judd and Mira Sorvino out of the “Lord of the Rings” — and he isn’t changing his tune following Weinstein’s “insincere” denial. Deadline first reported Jackson’s newest statement.